IKD was hired by the Isabella Gardner Stewart Gardner Museum to renovate and restore an abandon space in the Old Palazzo. Orginally home to Gardners personal travel albums, books, and photos, the Vatichino was converted into a coat check in the early 70’s and remained unused after the construction of the Renzo Piano Building Workshop extension. 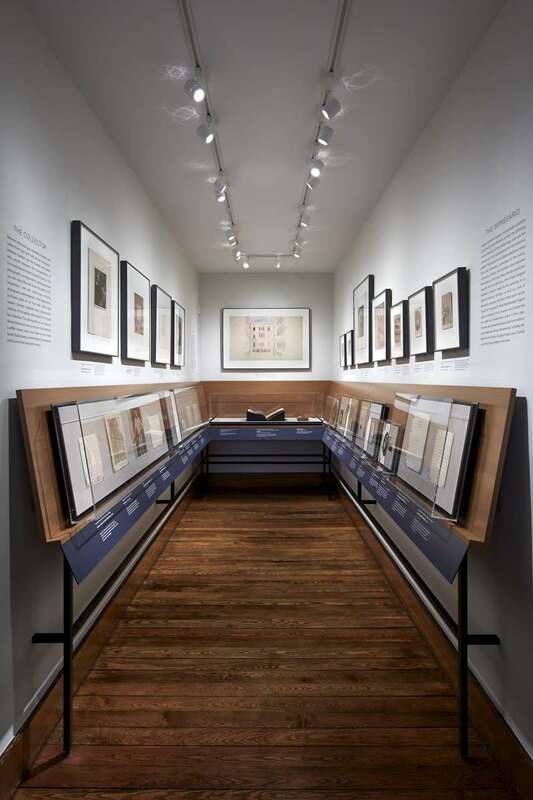 The project included a full gallery renovation, lighting, casework, and exhibition design which restored the Vatichino as a modern archival gallery with casework intially as part of the off the wall exhibition but planned to be a permenant addition to the museum as a circulating gallery to exhibit archival objects.